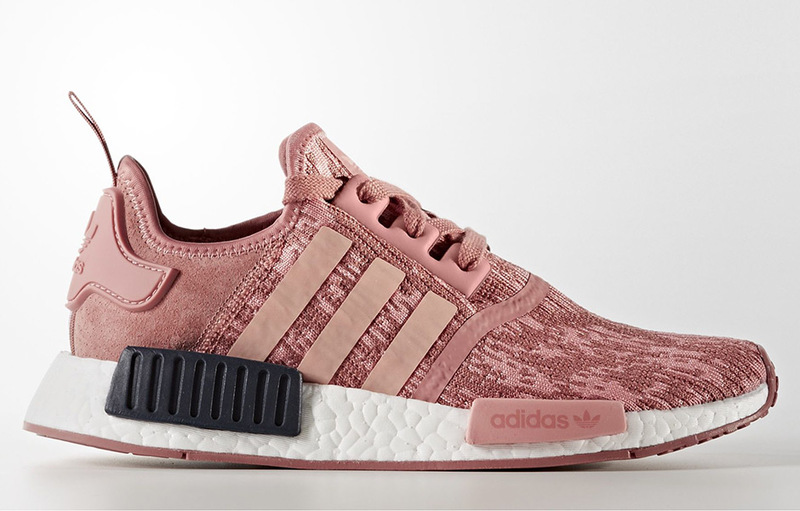 The adidas NMD R1 just keeps the hits coming this fall with another new look that’s sure to be a hot item once they drop. 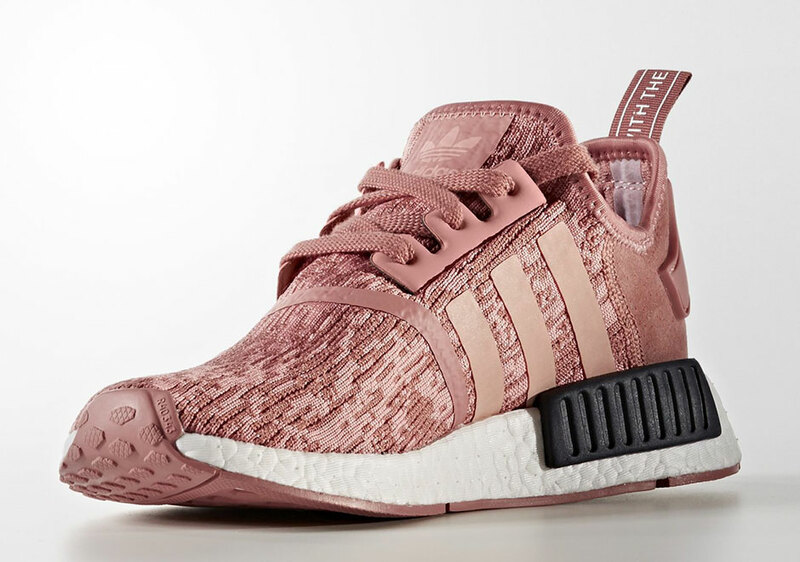 A new women’s release, the shoe features a “Raw Pink” colorway with a premium mix of suede wrapping the heel and a glitch camo patterned Primeknit body in dark and light pink. 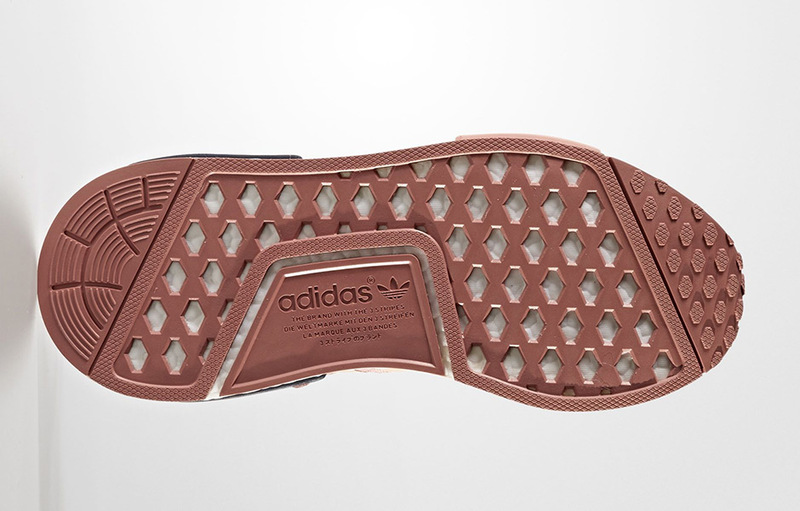 All the pink is complemented with dark navy blue rear bumpers on the lateral and medial sides. 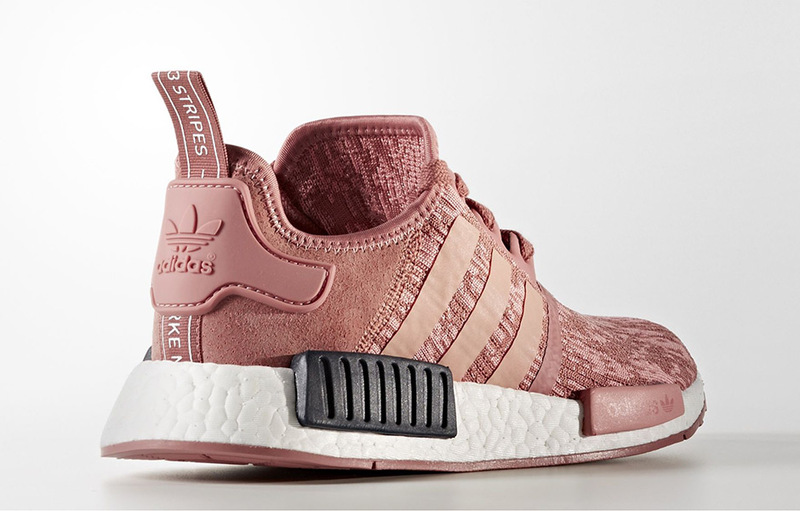 The “Raw Pink” women’s NMD R1 will release this September 1st, 2017 at adidas Originals retailers. 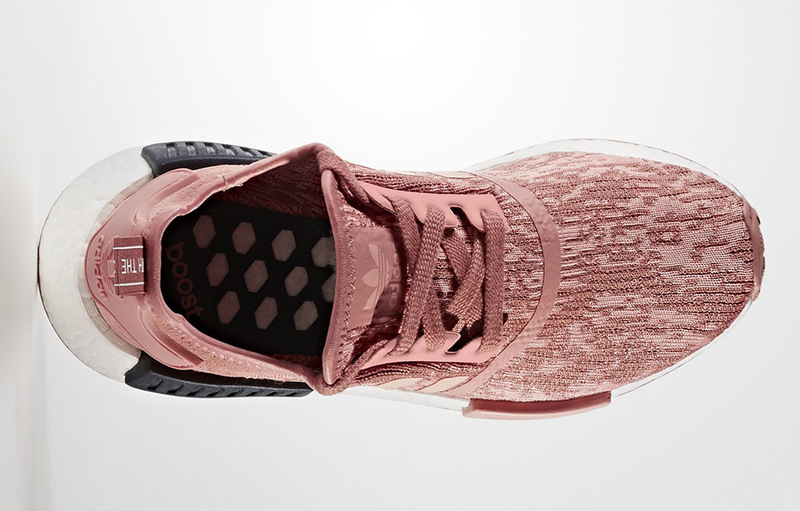 While we wait for a more exact release date, check out the upcoming “Zebra” NMD R1 pack.